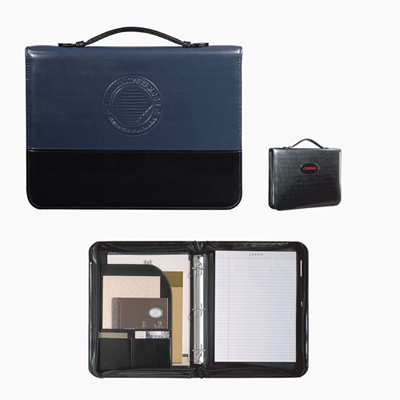 If you are working in the legal sector, then these products are what you need to get your services promoted far and wide. 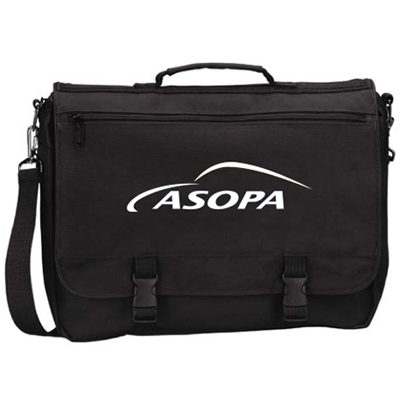 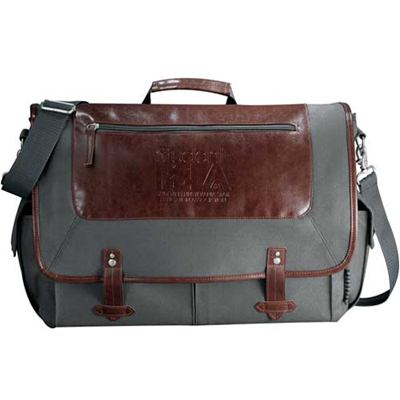 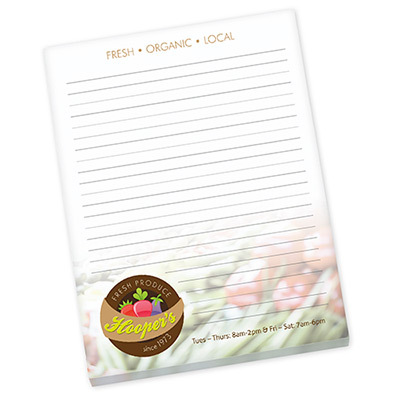 Attract more clients by imprinting your message on the products featured on this page. 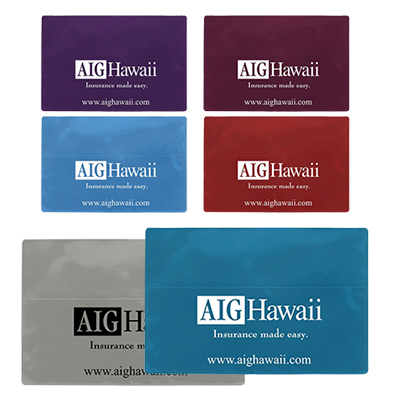 You will be surprised with the amount of visibility gained through these legal services advertising products! 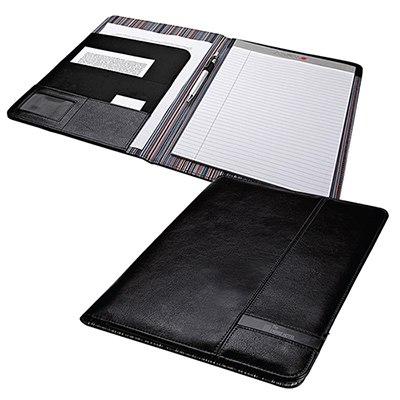 Lawyers and attorneys can benefit greatly from these products. 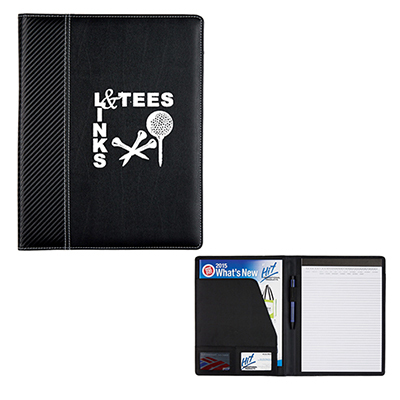 Here is a brief analysis of the promotional products for Law Firms featured on this page: Pens: Go for the Laser Pointer USB Memory Pen 1GB. 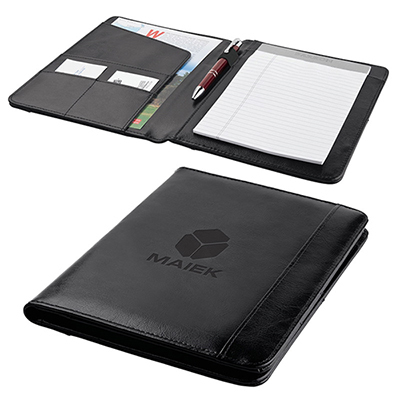 It will be difficult to come across a product with as many features as this! 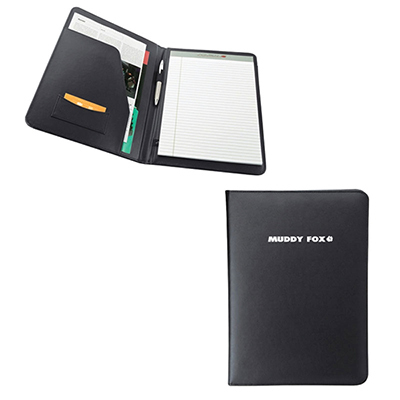 This product will serve as the perfect legal advertisement for your services. 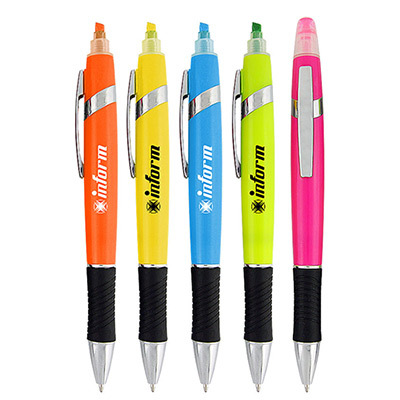 It is an elegant pen and laser pointer which also store and moves data. 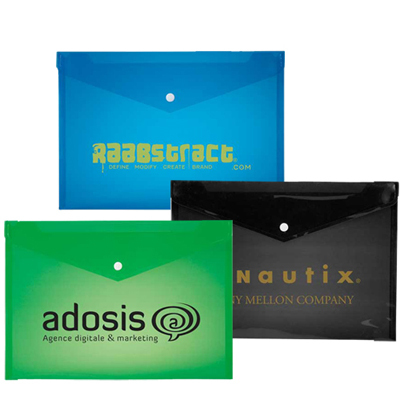 Your recipients will get attached to these products in no time, ensuring significant visibility for your brand whenever they are used. 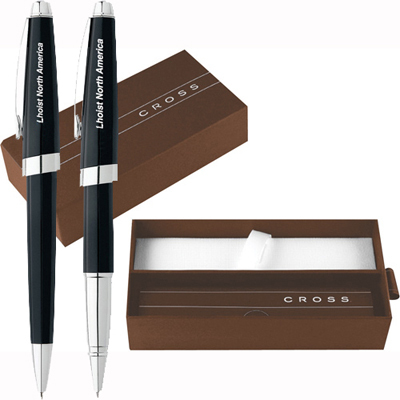 There are some other elegant pen giveaways as well such as the Cross Aventura Onyx Black Pen Set and Mirada Ballpoint Pen. 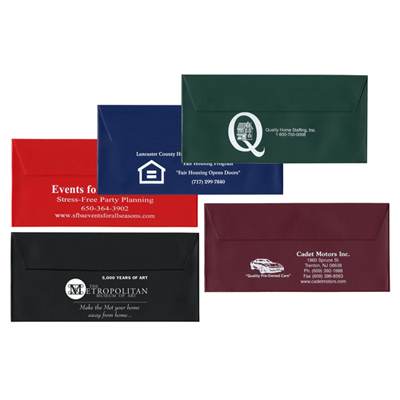 Shirts: Imagine your clients walking around in shirts embroidered with your logo/message! 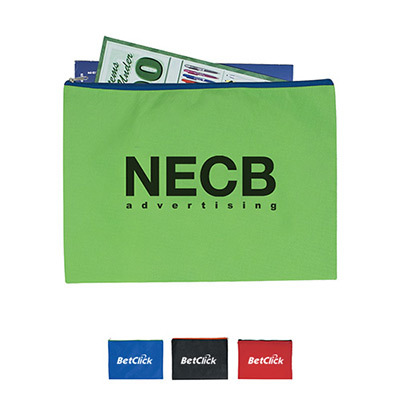 Choose from either Long Sleeve Easy Care Shirt or 3/4-Sleeve Easy Care Shirt, both are quality giveaways for your brand. 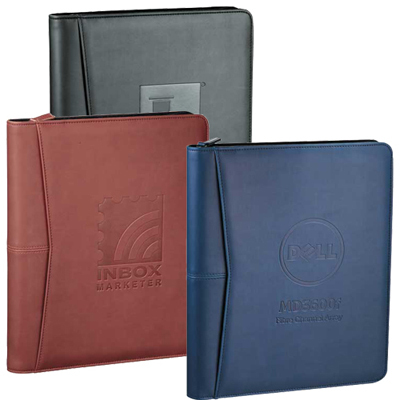 Folders: Folders are much in demand and can be used by your clients to secure and store legal documents and lots more. 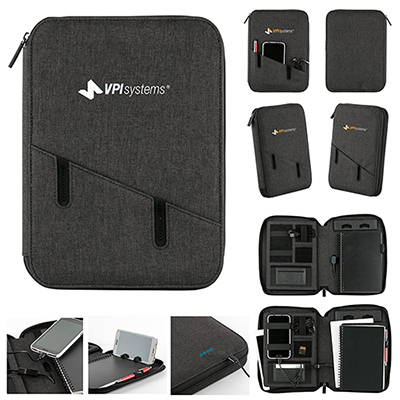 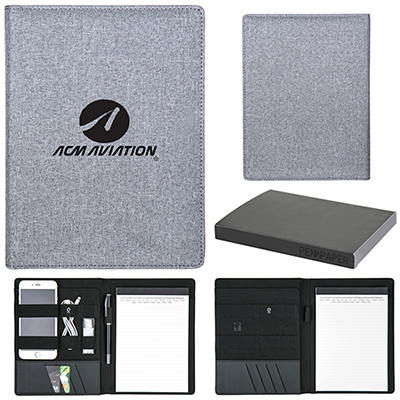 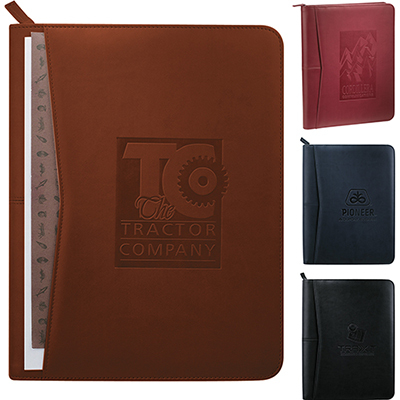 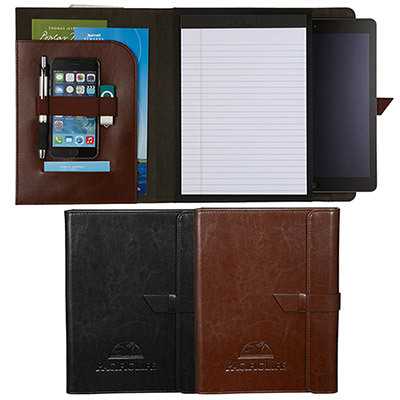 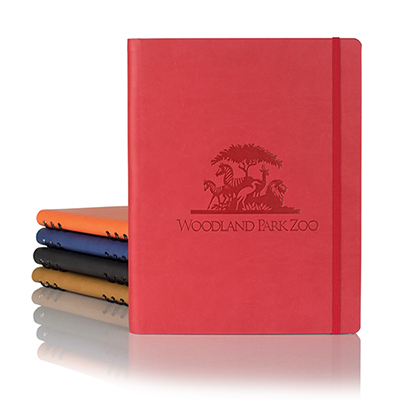 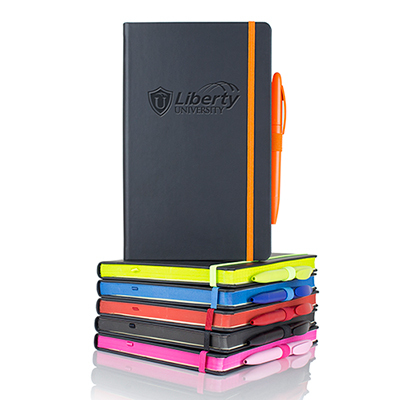 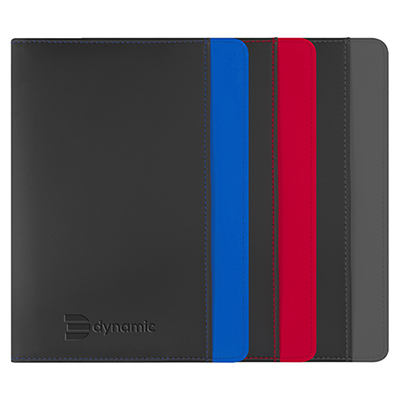 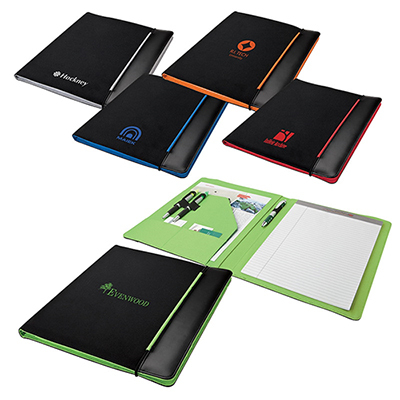 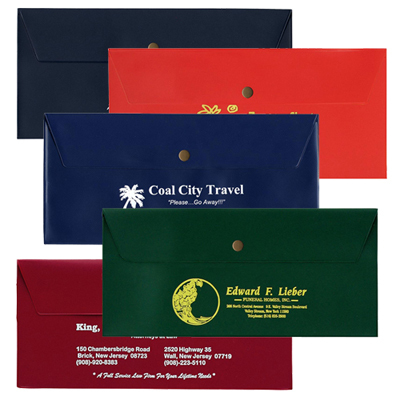 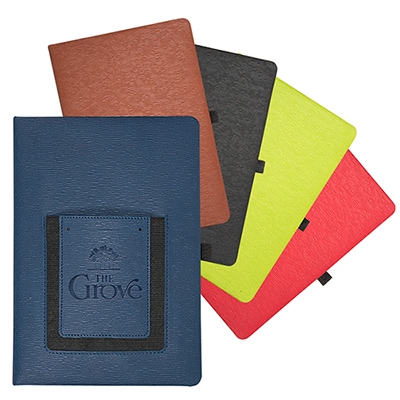 There is variety of folders available in an assortment of colors. 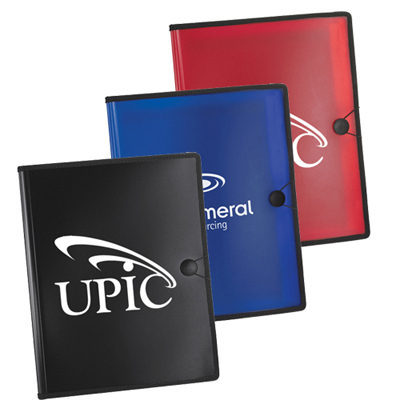 Choose from products like the Protect-E-Lope or Legal Size Presentation Folder. 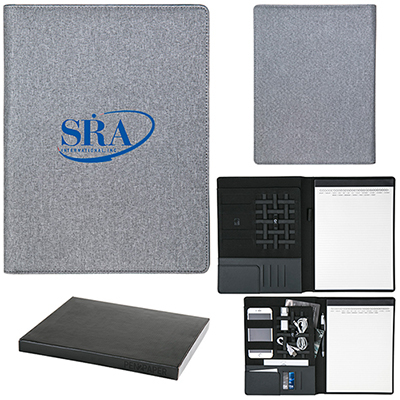 Stress Relievers: Help your recipients fight stress with the Gavel Stress Reliever, a product that will find favor with all. 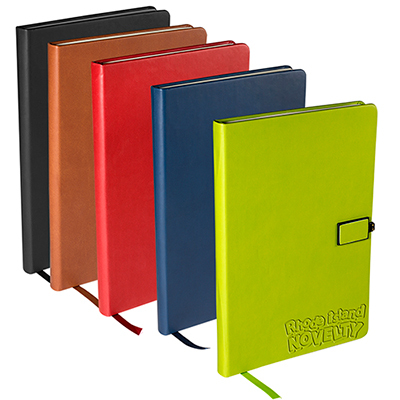 Notepads: The Legal Boomerang Notepad is an attractive and quality product that is great to carry for seminars, training sessions and meetings. 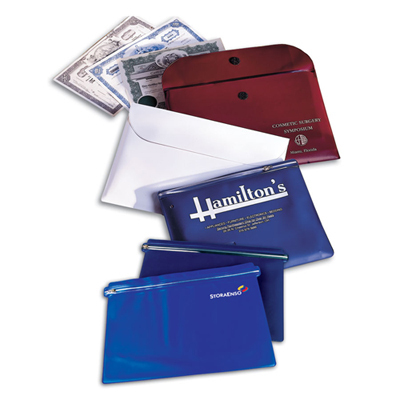 The product features a boomerang product to secure papers and brochures. 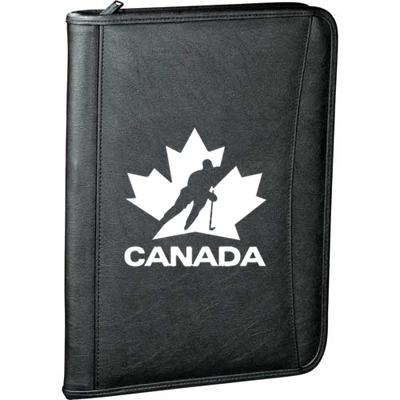 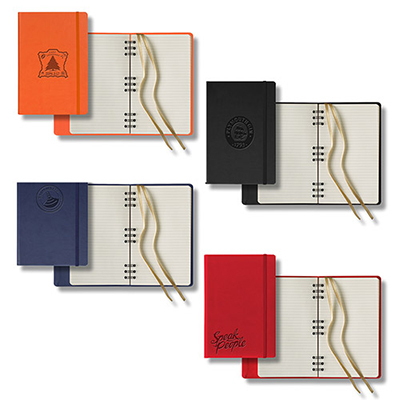 Your recipients will love the look of these products and carry them around. 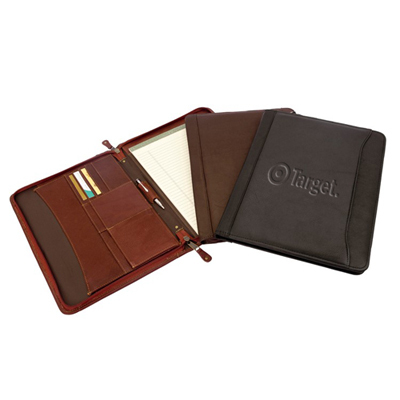 Card Holders: The Lisbon Business Card Holder is a sleek and compact product that will look great on your recipient's desk. 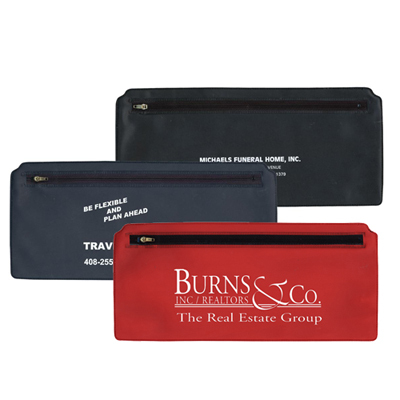 The Appointment/Business Card Holder is another product that will be a worthy addition to your campaign. 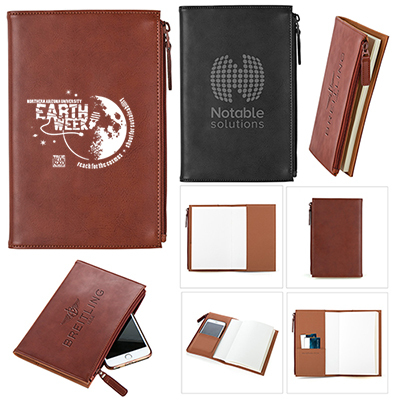 Explore the above mentioned products and lots more on this page to choose a product that complements your logo best!